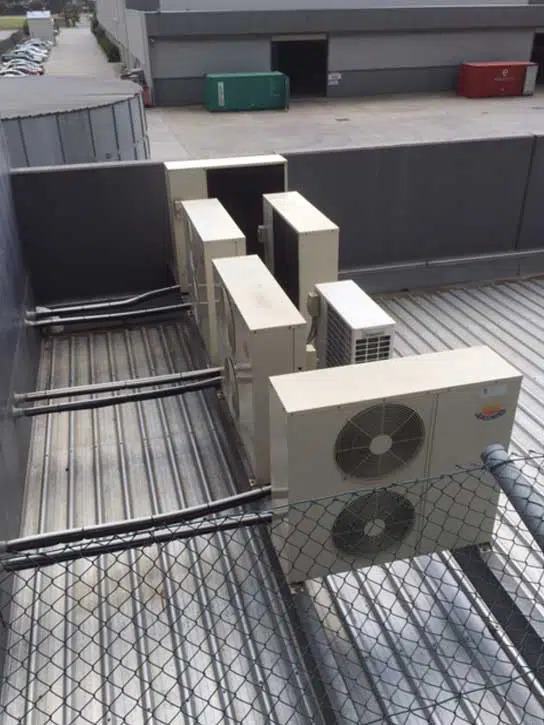 Welcome to Everlasting Air – one of the few trusted air conditioning specialists of Melbourne with nearly four decades of quality service. Are you searching for reliable heating and cooling solutions for your Hillside property? 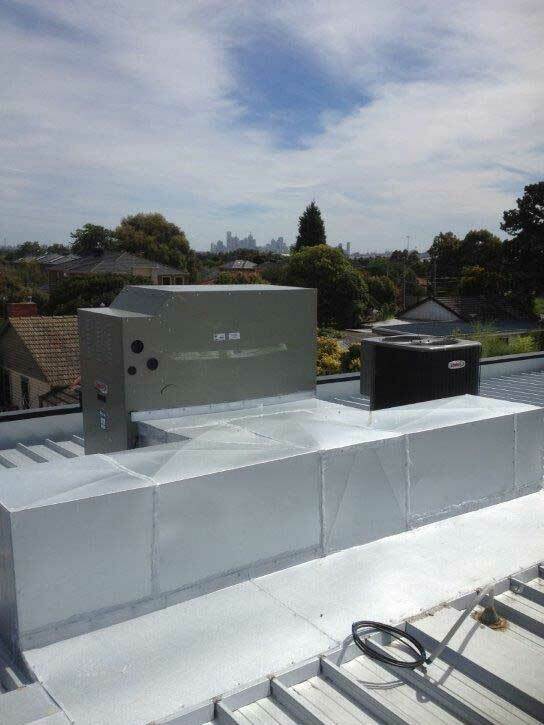 Do you want energy-efficient ducted heating and evaporating cooling solutions to cope with the winters and summers of Melbourne? At Everlasting Air, we set our service standards high to offer an unparalleledservice experience to our customers. 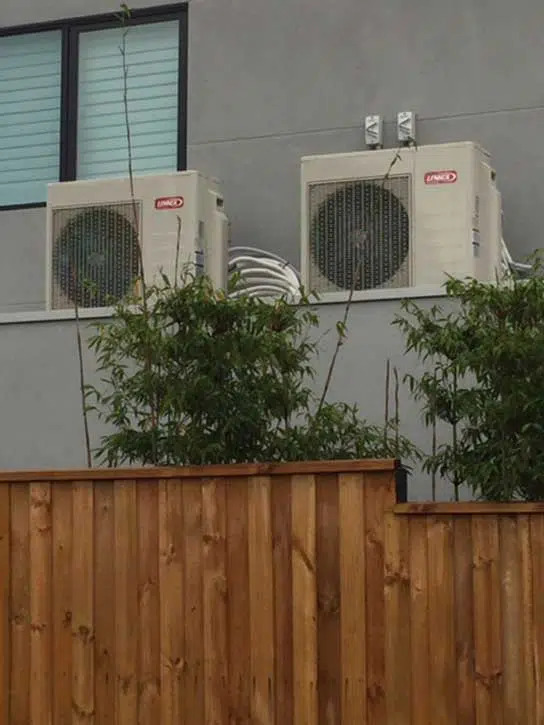 All our heating and cooling solutions are smart systems that allow you hassle-free controlling of interior temperature according to the changing temperatures of Melbourne. In addition to air conditioning installation in Hillside, we also offer repair services and regular preventive maintenance. Do you want spare parts for your heating and cooling systems? We supply the premium spare parts of various brands and products. 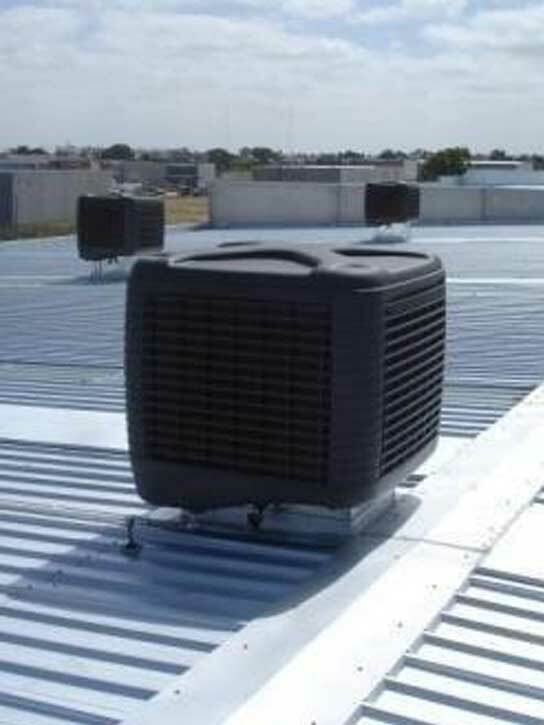 We source and supply air conditioning products from the leading names of the industry. 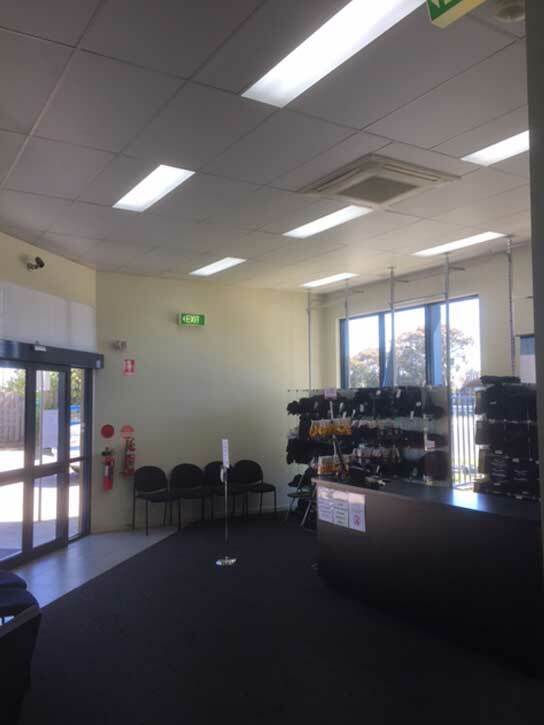 We fully understand the energy efficiency and maintenance concerns of our customers and offer products that can give lasting results with excellent energy efficiency standards. 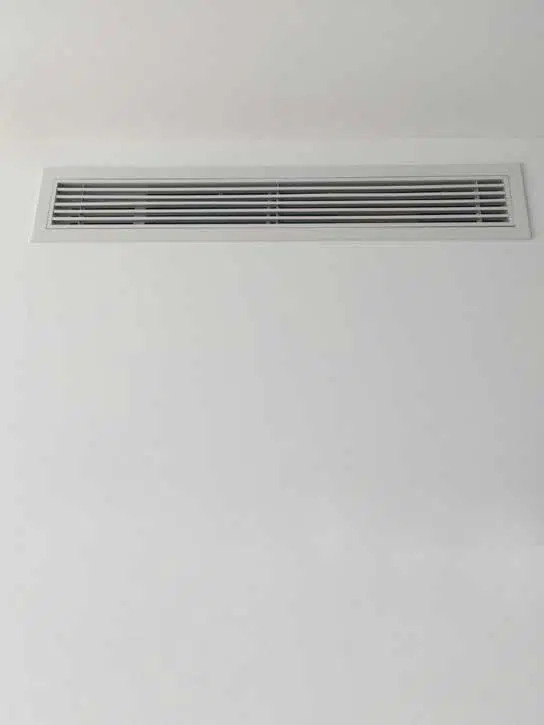 With our extensive range of products from premium brands, we offer you the absolute best where you can select your heating and cooling solution according to your budget, cooling requirements, energy efficient standards, and other factors you may be concerned about. 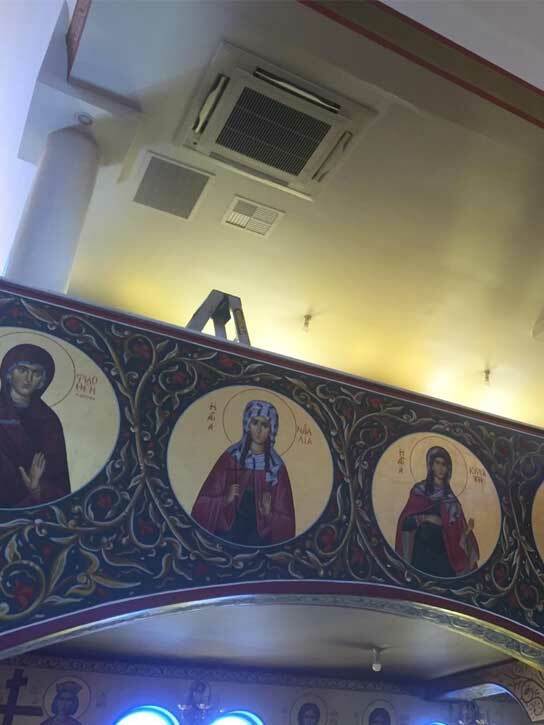 Explore our range of heating and cooling solutions here and see what can ideally fit your environment. 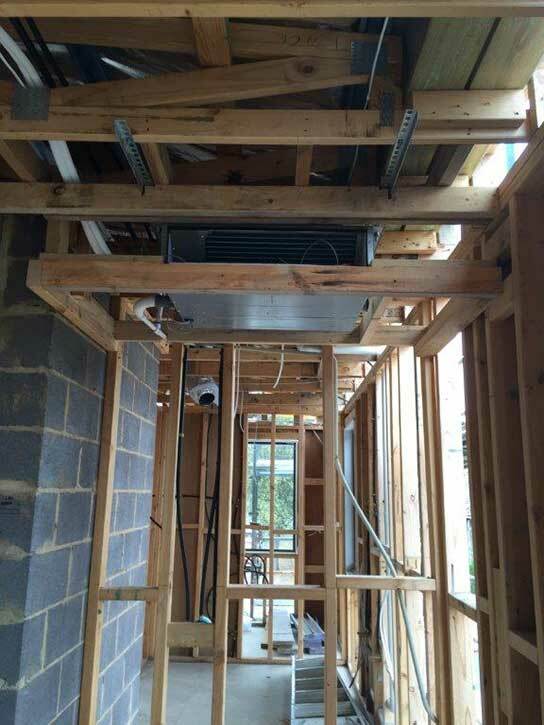 We offer end-to-end service experience from designing the perfect air conditioning solution for your property. 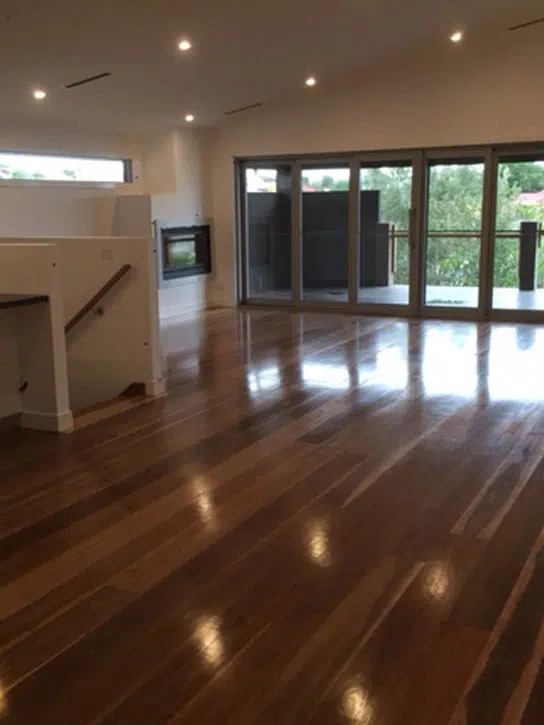 We consider your requirements in terms of temperature maintenance and the changing climate conditions of Melbourne to design the right solution for your property. Our qualified technicians will install heating and cooling systems and offer regular maintenance services. 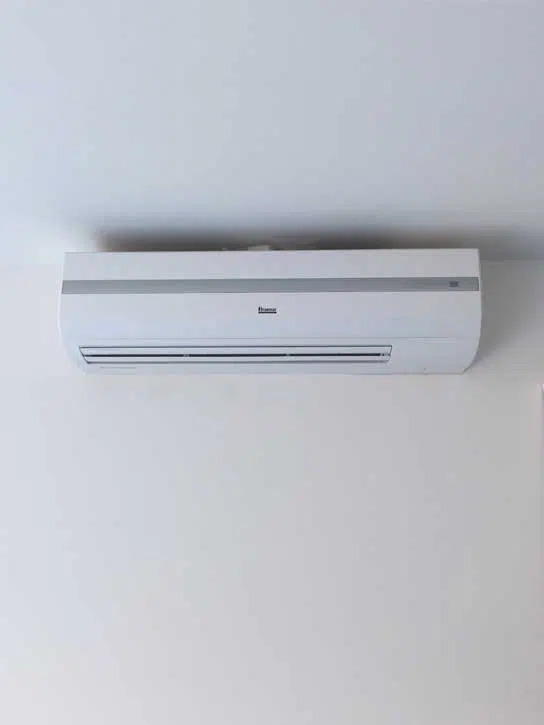 At Everlasting Air, we want our air conditioners to provide the best solutions with an extended period of cooling and heating. Our technicians are known for timely, friendly service, and we give priority to the requirements of our customers. 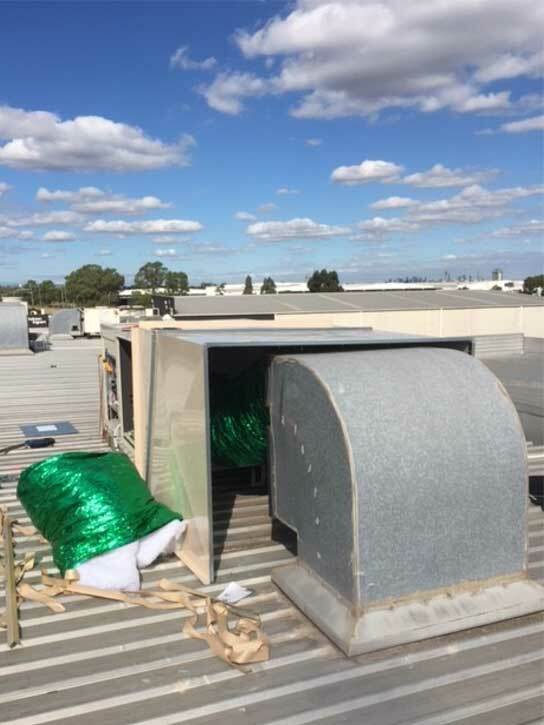 Call us on (03) 9335 2900(03) 9335 2900 to discuss your heating and cooling requirements with us. Our qualified technicians can guide you to get the best solutions based on your needs. You can also reach them using our contact form.